Portal Games announced 2019 expansions for five of its popular games at Spiel in Essen, Germany: Detective: LA Crimes, Robinson Crusoe: Mystery Tales, Stronghold: Undead, Alien Artifacts: Breakthrough, and 51st State: Allies. L.A. 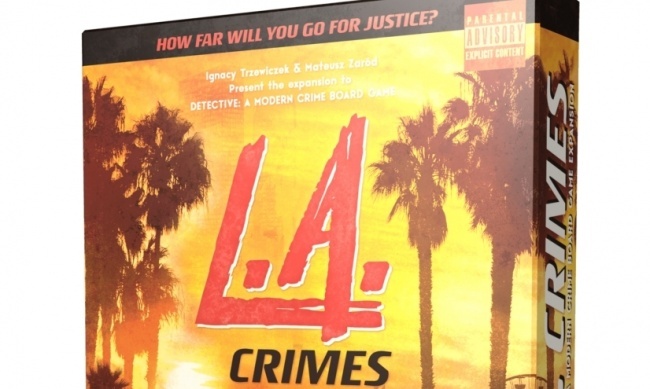 Crimes is the first expansion for the popular Detective: A Modern Crime Board Game (see “'Detective' Demo Kit Presents New Case”). 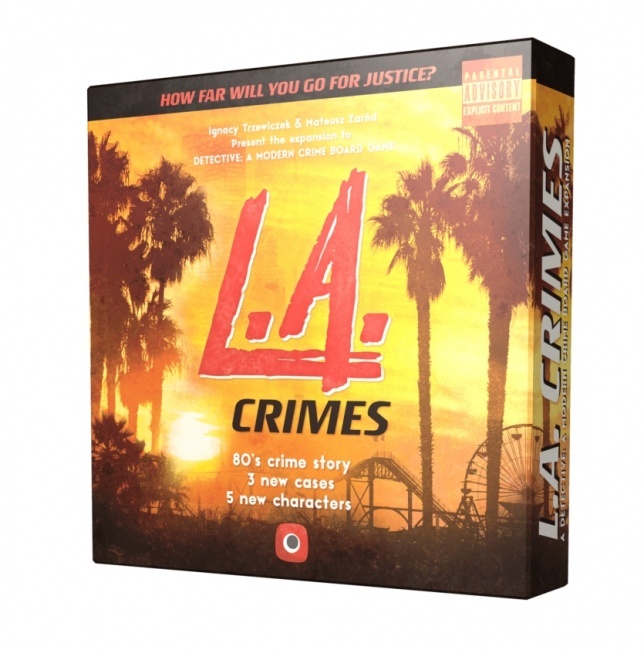 The expansion, set in the 1980s, adds three separate cases, which come together to form a story. There are new mechanisms: Stakeout and Observation, added as well as the availably of some … morally ambiguous methods to solve the case. 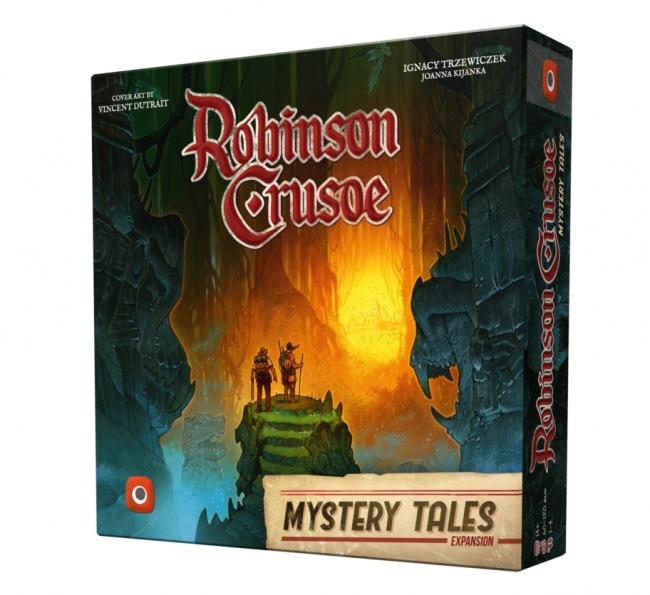 Robinson Crusoe: Mystery Tales is the second expansion for Robinson Crusoe: Adventures on the Cursed Island. It was announced in 2017 and has gone through some updates (see “'Monolith Arena,' 'Detective,' 'Robinson Crusoe: The Lost City of Z,' More”). It currently consists of 10 new characters which can also be used in the base game, 300 new cards, five scenarios that form a campaign, the Lost City of Z, and two stand-alone scenarios. The rules and components from the campaign can also be used with the base game. 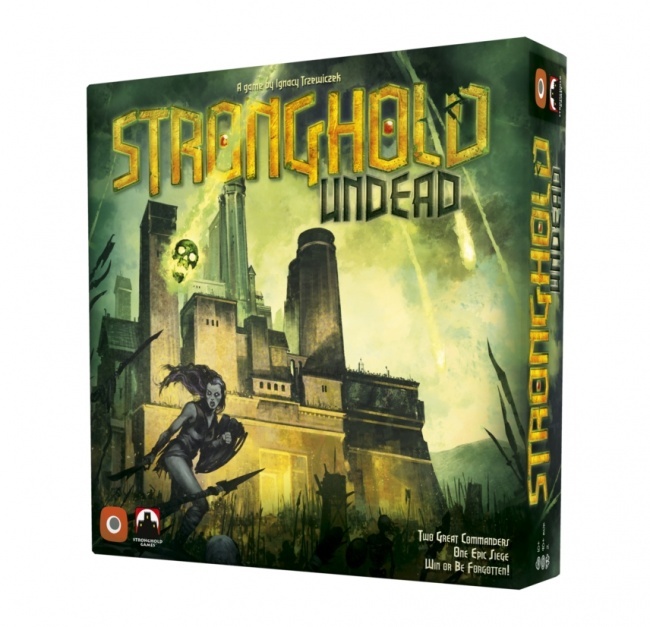 Stronghold: Undead is a redesigned, stand-alone expansion for Stronghold 2nd Edition. 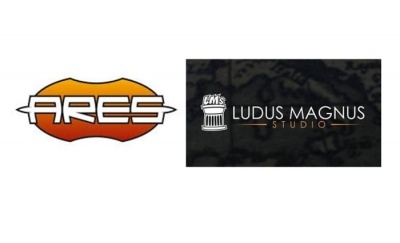 It was first announced in 2016 (see “Four New Titles from Portal Games”). It features a new board with new paths to siege the castle, as well as Undead mechanics, and new ways for either side to secure victory. 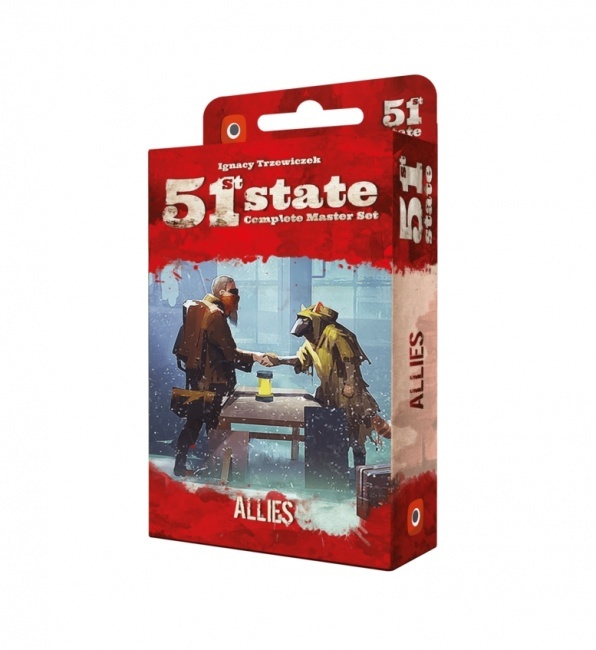 51st State: Allies is the second expansion for 51st State Master Set. Here players will discover new ways to ally factions, the new alliance mechanism offering new bonuses and features to players. There are also three new factions which have crossed the wasteland – the Steel Police, Uranopolis, and Sharrash. 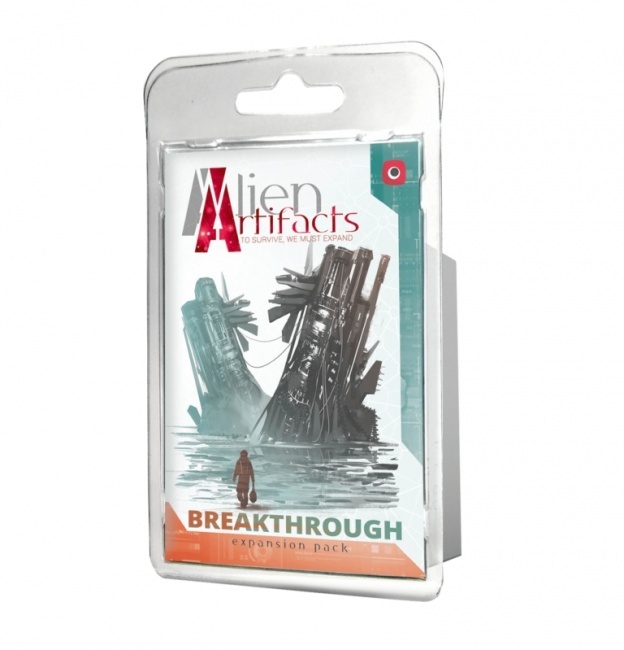 Alien Artifacts: Breakthrough is the second expansion for Alien Artifacts. There are new threats from the Discovery, and new challenges from space-faring factions. The expansion includes 20 new technology cards, 10 new ship cards, and 10 new planet cards from the Expand category. Specific release dates and MSRPs were not announced at this time.